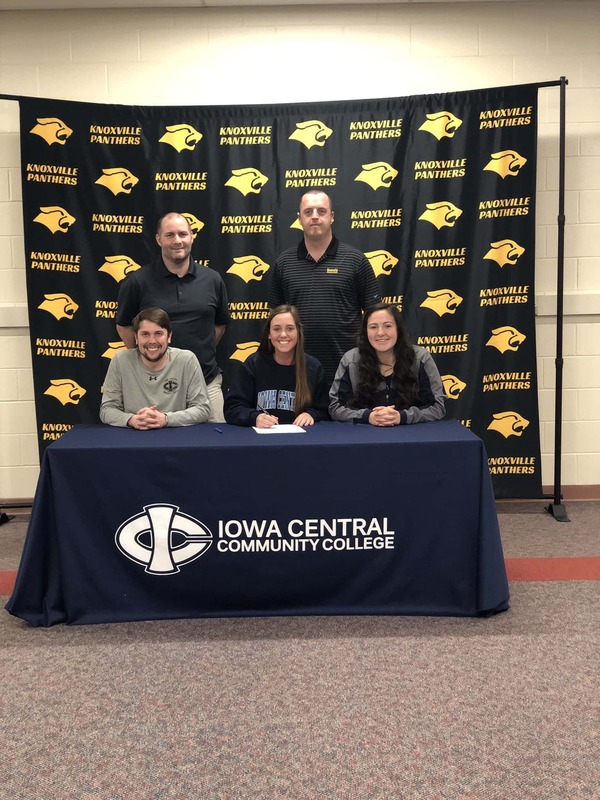 Knoxville Girls Soccer Player Amber Vander Veer made it official this week that she will attend Iowa Central to play soccer next year. The Panther senior started 16 matches last year with four assists and a penalty kick. The Panthers will get their season started on March 29th against Boone.